Types of Olive Oil : There are few types of olive oil which is given below..
Olive Oil Benefits For Hair : it’s not so difficult to get thick, long and silky hair with Olive Oil, some of these benefits of olive oil are given below..
1.Olive Oil Keeps Your Hair Healthy : Olive oil, in combination with a few other ingredients, can work wonders to keep your hair healthy. The oil is rich in vitamin E that helps fight hair loss, Honey moisturizes your hair. It also contains other nutrients like magnesium, zinc, sulfur, calcium, and B vitamins that aid hair growth. The egg yolk is rich in protein, a nutrient that is the primary constituent of hair. To make a mask of Olive oil for your hair you need some ingredients which is mentioned below.. Mix the ingredients thoroughly till you get a smooth paste. Apply this paste to your hair and leave it on for about 20 minutes. Wash off with lukewarm water, and then follow up with a conditioner. 2.Olive Oil as A Pre-shampoo Treatment : Give a massage of oil massage on your hair before a shampoo, Though I hated being all oily at that time, eventually, I understood how important this process was for hair. Olive oil moisturizes your hair and reduces scalp irritation. Some tips to use olive oil are given below..
Heat a cup of olive oil and apply it on your hair generously, especially on the scalp and the ends. Olive Oil Benefits For Skin : When it comes to beauty, most of us swear by natural ingredients. All we want is a glowing skin. No matter how many creams are there on your shelf, for a quick fix, we always reach out for a fruit pulp or a vegetable juice extract. Olive oil contains vitamin E, which improves skin health by treating inflammation, acne, and protecting the skin from serious ailments like psoriasis and skin cancer. Honey acts as a humectant while yogurt does the job of a gentle exfoliant, thereby enhancing skin health. Olive Oil Helps to Remove Makeup : Virgin olive oil is an easy and comparatively cheap alternative to market brands. Besides, where can you find a product that does the job without harming your skin? I always recommend natural remedies as I have sensitive skin that suffers blisters or rashes if there’s the slightest variation in the products. Olive Oil has Anti-Aging Properties : As you age, your skin starts to sag and develop wrinkles. 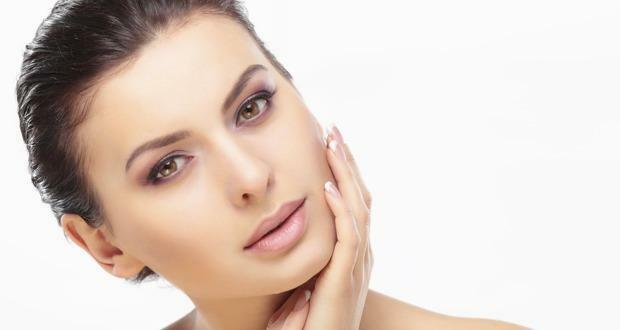 You can delay these signs of aging with olive oil. Mix the remaining oil with sea salt to make an exfoliate. Olive Oil as a Lip Scrub : We live in a world of Instagram and Facebook, where we proudly post our selfies, showing off our pout. And if it has to be a pretty picture, you might as well take care of your lips. 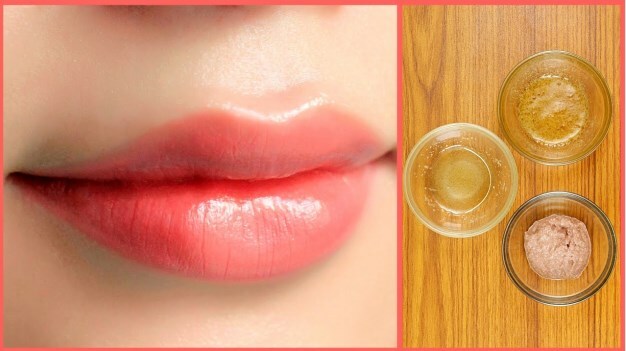 Did you know olive oil can make your lips supple and pretty, some uses of Olive oil for lips are given below..
Olive Oil Heals Cracked Heels : If your cracked heels are stopping you from putting your best foot forward (pun intended! ), try olive oil. Exfoliate your heels using hot lemon water and rub olive oil on them generously for added moisture and smoothness. You can wear socks for quick relief. Olive Oil Benefits for Health : The benefits of olive oil are not limited to just enhancing your beauty. You can derive a lot of health benefits by including this oil in your diet as well. There are many Benefits of Olive Oil for health benefits which is given below..